What Do We Offer at Vein Doctors Group? We take pride in offering complete, consistent and comprehensive treatment for all types of spider veins, reticular veins, and varicose veins, through the use of ultrasound. From spider veins to varicose veins, our treatment options provide long-term solutions that target the cause of the problems you experience. Our use of microsclerotherapy, ultrasound guided sclerotherapy and endovenous laser ablation means that we can provide your total treatment requirements to achieve both a great medical and aesthetic result. Being the largest vein clinic in Queensland, we are located in Brisbane and on the Gold Coast and we also service Cairns, Toowoomba, and Mackay. We also provide our services in Northern New South Wales in Ballina. Being a well-established and experienced practice, we are proud to offer our comprehensive, ultrasound-guided approach to vein procedures in these accessible locations. 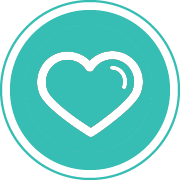 In our new Gold Coast location, private health fund rebates are now available. At Vein Doctors Group, we are not a cosmetic clinic and we do not treat veins unless we have performed an ultrasound first to determine what is causing the veins that you can see. We see lots of patients who have just had surface treatment and are dissatisfied with their results because many of the treated veins have returned. 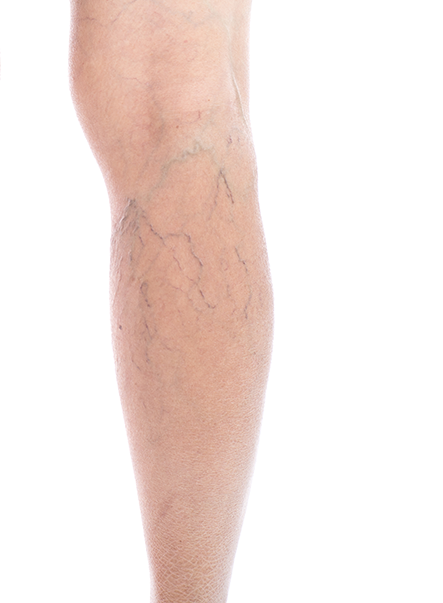 At Vein Doctors Group, we do treat spider veins, but we don’t guess where your incompetent veins are: we plan your treatment from the ultrasound scan and we expect 80-90% improvement 3-6 months after treatment. 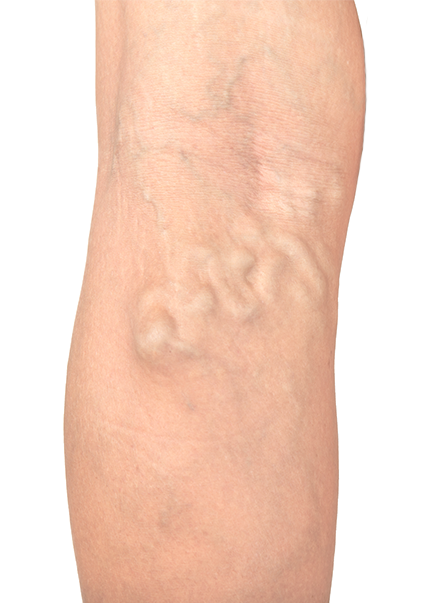 A large part of our practice is treating underlying varicose veins with endovenous laser ablation. 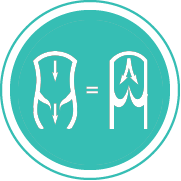 We do not perform vein stripping due to the high recurrence rates associated with this traditional treatment. We often see patients who have previously had stripping procedures and are one of the 40-80% who experience recurrence after this procedure. Most phlebologists don’t strip veins anymore and haven’t for the last 20 years, Australia is leading the way for minimally invasive modern treatments- instead we treat very successfully with endovenous laser due to its much lower recurrence rate. We offer endovenous laser and have found that we can provide a walk in walk out procedure, minimal discomfort afterwards and no scaring or “nicks” post procedure – very different to traditional in-hospital stripping. Post operatively, our patients wear Class II graduated compression stockings that are the lightest and coolest in the Venosan range. Due to the heat in Queensland, our selection of light stockings makes it easy to follow our stocking instructions. These stockings can also be worn on long flights to prevent DVT and dramatically reduce swollen ankles. We are prevented from putting testimonials on our website due to current Australian regulations relating to Medical Practices. Why Choose Vein Doctors Group for my Vein Treatment? If you have had treatment before on surface veins and they have returned and look worse, then this is usually because the cause of these veins has not been treated. If you have veins that you can see on the surface of your skin, they may be caused by deeper veins underneath that aren’t working properly. Although we pride ourselves on delivering a great aesthetic look at the completion of treatment, we never treat without first using ultrasound to assess the nature and extent of your pathology. The mainstay of treatment is using ultrasound in real time. 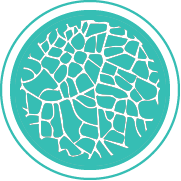 We treat problem veins from the inside out – starting at the deeper ones (that are usually causing what can be seen on the surface) and moving more superficially. We only treat problem veins that aren’t working. The ultrasound scan that we perform then lets us determine the appropriate treatment or combination of treatments that will offer you the best results. All of this makes up our consultation process. Once we have completed treatment, most of our patients are on a 1 or 2 year call back. 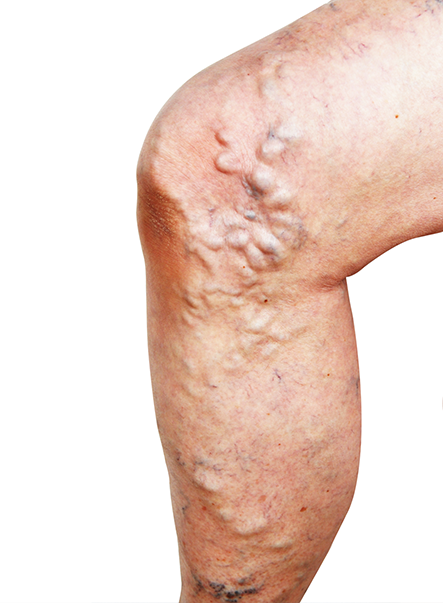 Usually for our patients, the only time they see more veins appearing is if they have a normal vein that has become incompetent over time since we last saw them. 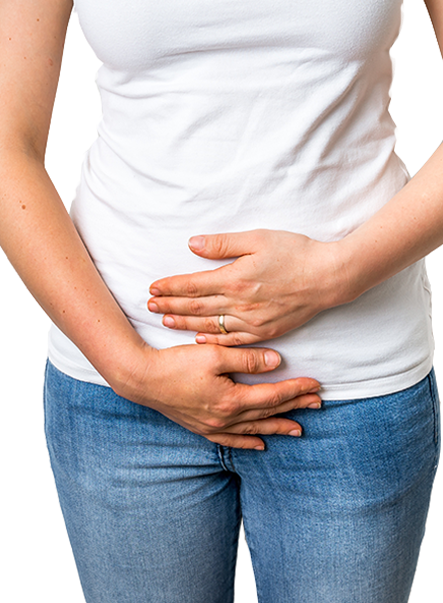 This is due to family history, long periods of sitting or standing, pregnancy or lifestyle.